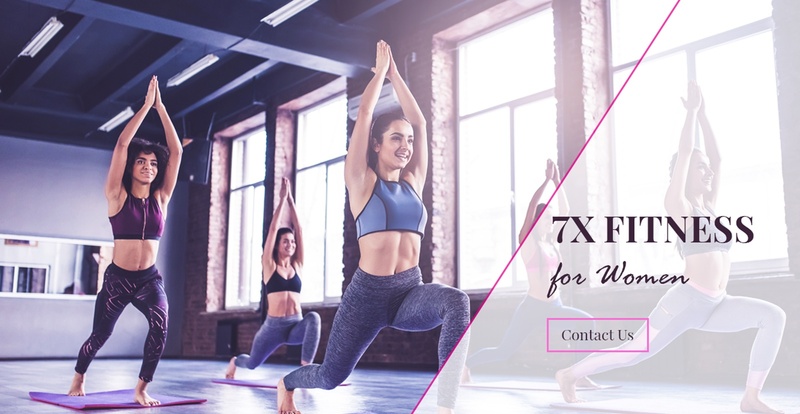 7X Fitness for Women is a state of the art 5400 square feet training facility located in Brampton. We offer a fully equipped gym with all brand-new equipment that offers technology to keep you plugged in and motivated to get through your cardio exercises. We have various strength training machines for your arms, legs and core. There is a big studio room with bounce flooring for ease on the joints. A great space for women to join our classes such as kickboxing, boot-camp, yoga, HIIT, zumba and meditation.